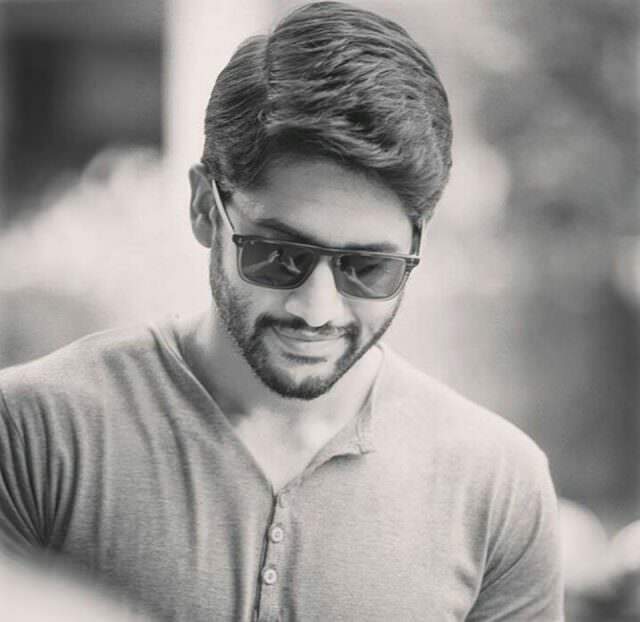 Besides Sailaja Reddy Alludu, young actor Naga Chaitanya is also shooting for another interesting flick, which is titled as Savyasachi. The actor is sweating out for this film and it is being directed by Chandoo Mondeti. The film is gearing up for the release of August. As per the latest updates, the actor will be seen shirtless for an action episode in this film and it is going to be the major highlight in it. It is heard that the director was not interested to force the actor but the actor himself shared that he is comfortable to do so. Only an item song and shooting of few scenes is left and meanwhile, the team also started the post-production activities. The audio launch is going to happen in July and Nidhhi Agerwal is the female lead. The film also features R Madhavan and Bhoomika in important roles. Mythri Movie Makers are producing Savyasachi.